“Jeb Bush has been trying to prove he’s a tough guy. He said he eats nails before breakfast. 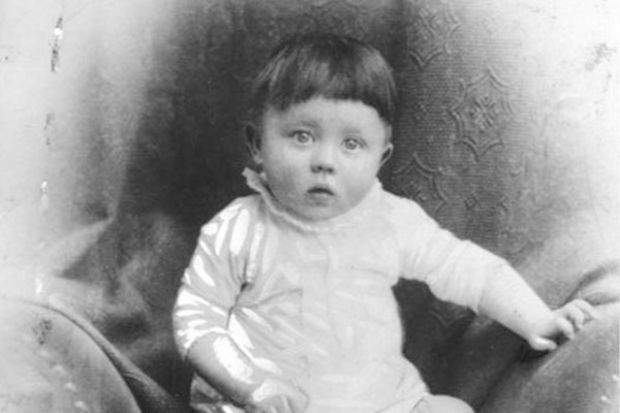 He recently proclaimed he would kill baby Hitler if he had a time machine. Cenk Uygur, host of the The Young Turks, breaks it down. 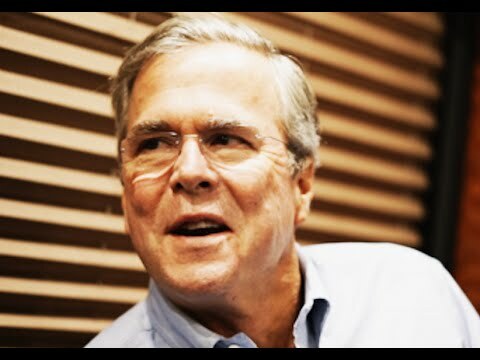 “Have you ever wondered whether, if given the opportunity, Jeb Bush would go back in time to kill Adolf Hitler in his crib?